Voiced by the likes of Danny DeVito, Zac Efron, and Taylor swift, I clearly was either not paying attention or their voice acting did not provide enough volume to keep me focus. It was very monotonous and dull. 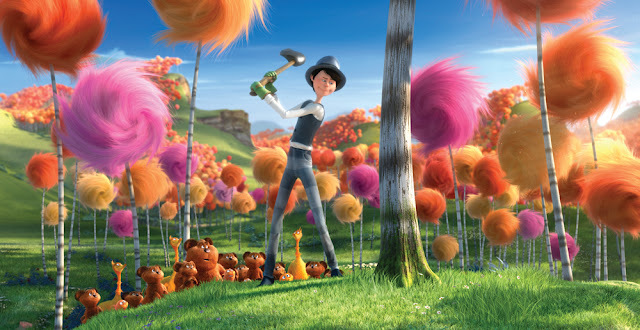 Based on the book by Dr Suess, The Lorax tells a tale of a different land where trees has cease to exist, all due to the mistake make by one young chap, who was looking to prove himself and stumble upon a forest of resources. 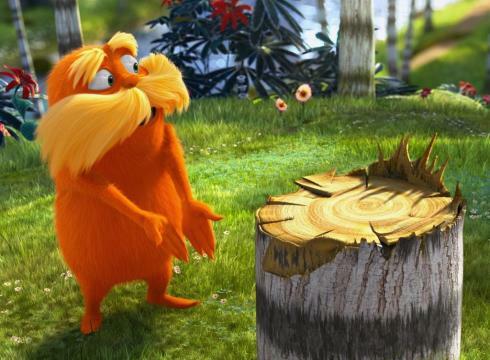 At this point he met the guardian of the forest, The Lorax and was warned that he must not cut down the trees. 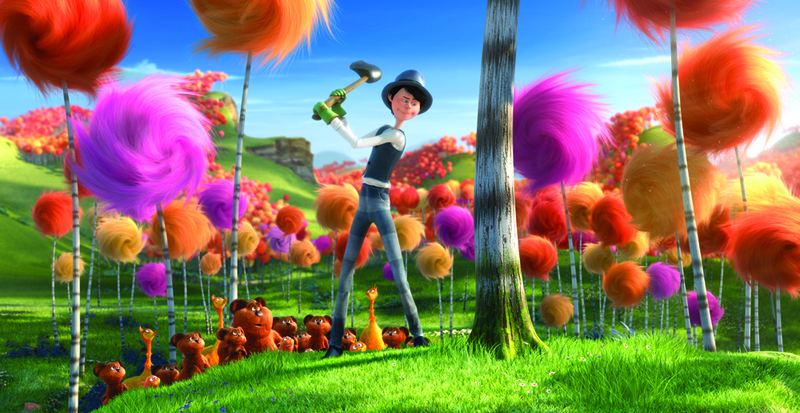 The characters of the movie lack depth,and development, everyone seemed rush and lack substance. It was very predictable and the whole story was not very engaging to any audience both young and old. The musical composition was done badly, you will find yourself hardly remembering any of the music being used or sang in the movie. The jokes were badly timed and resulted in nearly zero laughter. 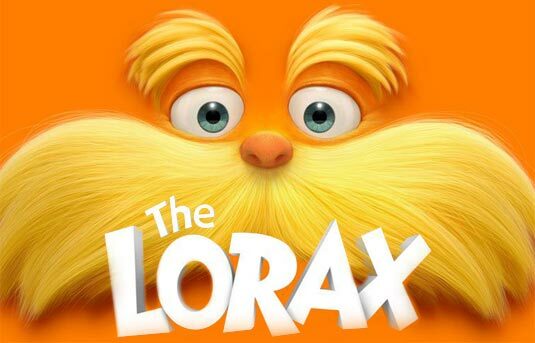 The original story was suppose to be darker, highlighting the pollution more instead of just bare grazing through, if the message to save the environment,it is not showned as to how bad the environment had become to create anxietry. The animation itself was dull and uncreative, there was really no spectacular sight that would be able to make the movie a rememberable one. All also bad review D: But cute characters tho. Wah! Rating only 1 out of 5? OK, will avoid this movie like the plague! LOL! Cute~ I wanna watch this!